If you asked me to pick one drink for the rest of my life, I think I’d have to go with margaritas. I mean, they’re so versatile so if you chose margaritas you’d have basically endless possibilities. As solid as picking tacos or pizza for your one food, right? For cinco de mayo, I obviously couldn’t not serve margaritas, right? 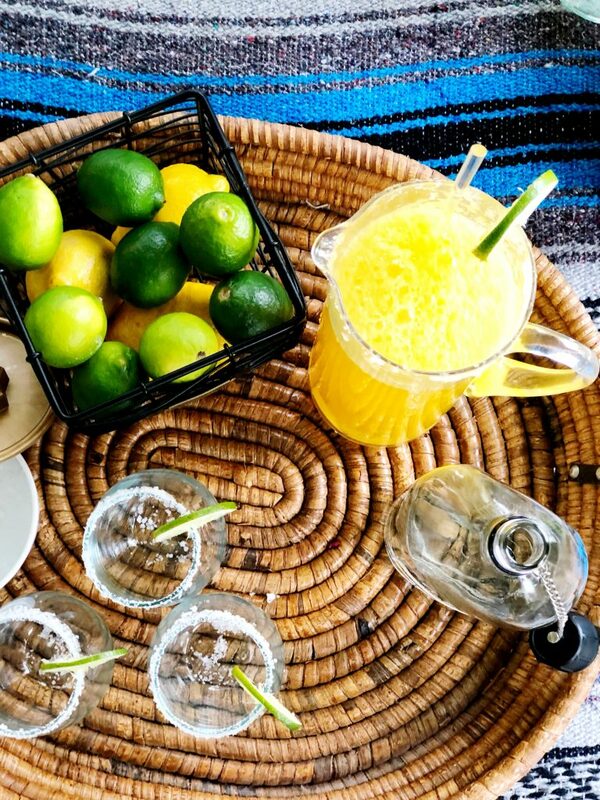 Plus, margaritas are a perfect cocktail for a crowd. You can whip up a pitcher so easily, taste and adjust as necessary and guests can serve themselves. 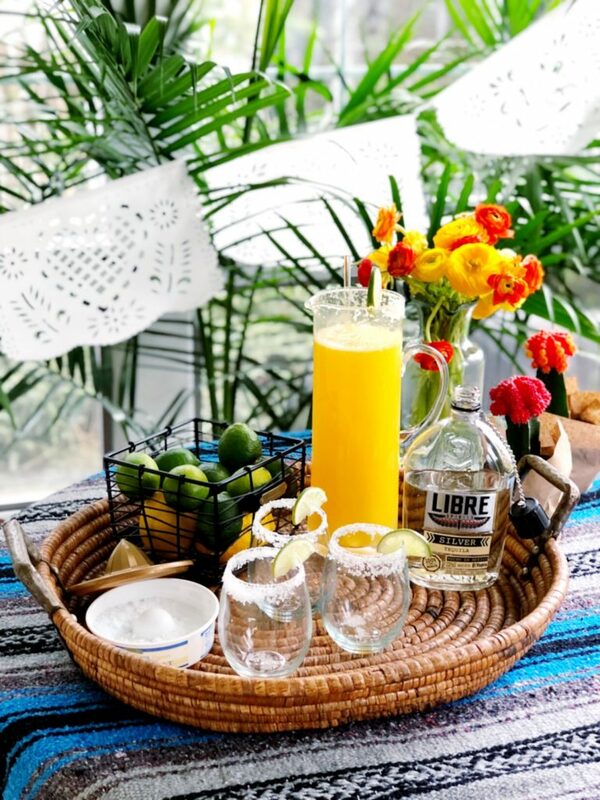 I’ll be honest, I set out to make a good ol’ skinny margarita using OJ instead of triple sec or cointreau. Then, I really just went for that orange-forward flavor. They were deeeeelish! Oh, guys. Get ready. This is the easiest dessert EVER. Okay, maybe not really as easy as this one from Christmas, but really. This is crazy easy and you can totally say you made it all if you wanted to. 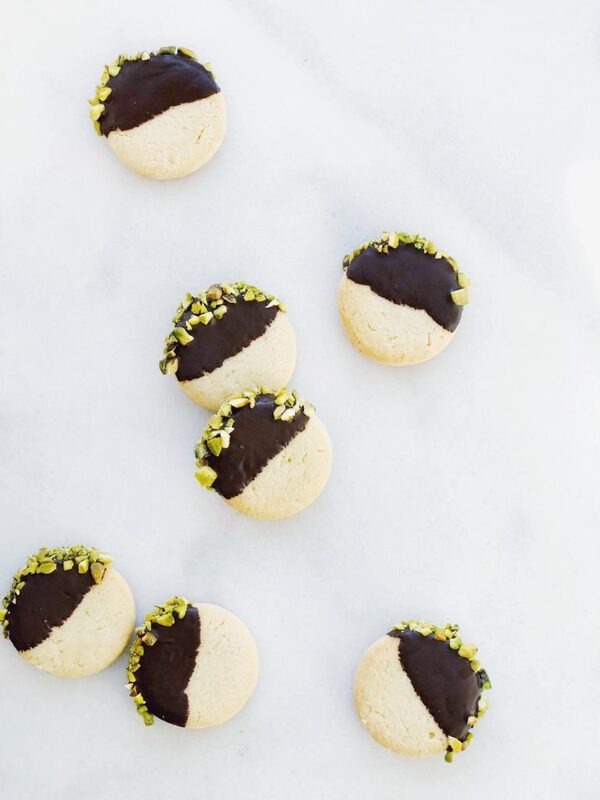 These no-bake chocolate covered shortbread cookies are a go-to of mine when I need to get something together quickly. 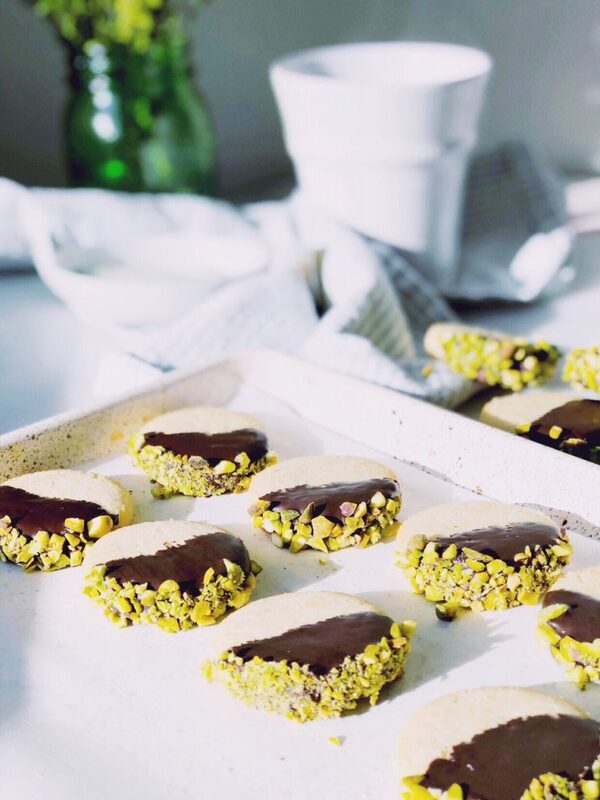 These cookies are dipped in chocolate and then in nuts on the edges – cute right?! Any chopped nut will work, but for St. Paddy’s I went with pistachios, ya know, to be a little more festive. Yes – you use premade, store bought shortbread cookies! I prefer the Kebler ones, tbh, if I’m trying to pass them off as homemade. The ones that are perfect rectangles with the holes are too obviously store bought. But, I’m a terrible liar so if someone says, “I can’t believe you made these!” I cave and tell them I bought the cookies and dunked them in chocolate. You know when you are so sick and you want to do certain things but just cannot muster up the energy? Yeah, that’s how I’ve been feeling since last week! 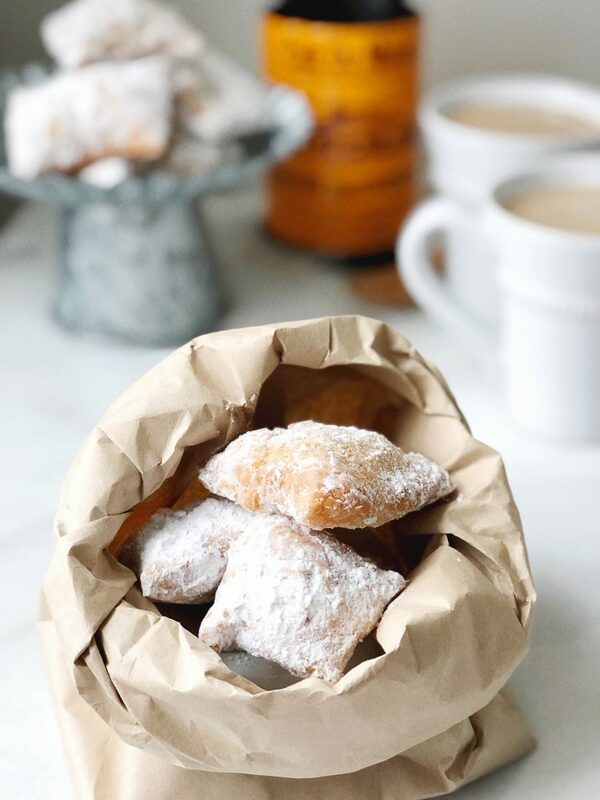 And I have less energy today than I did over the weekend when I made these beignets. But don’t worry, I’m crawling right back into bed after this. 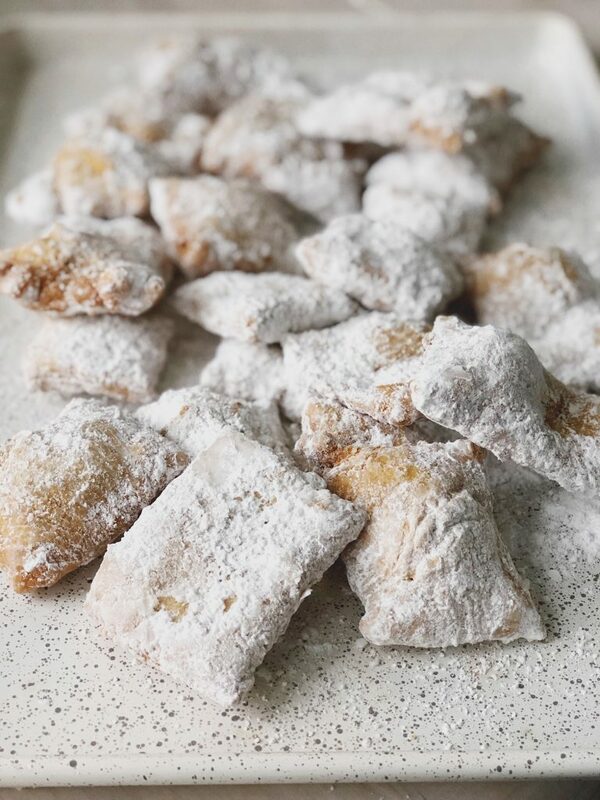 I really was going to make beignets from scratch, I swear. And as often as I won’t let a recipe intimidate me, making a yeasted dough while sick was just too much! 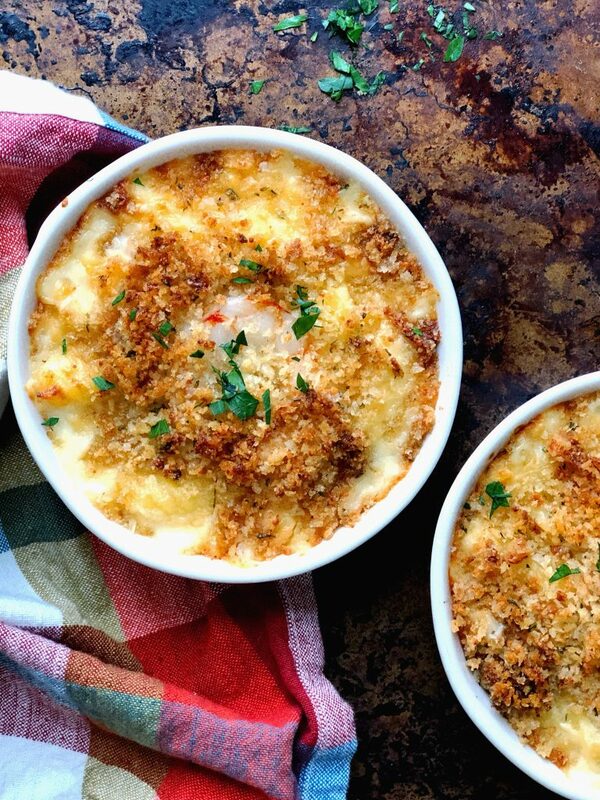 Occasionally, I’ll share that a recipe is one of the best things I’ve made recently. But guys, this one…this is the one. This is the best recipe I’ve got in my back pocket, and truly the most requested dishes from friends. 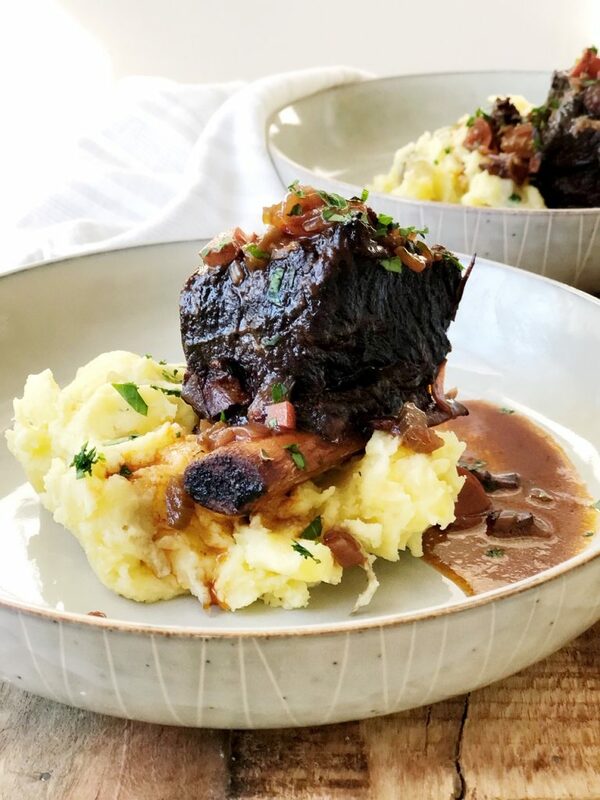 These braised short ribs are literally showstoppers. 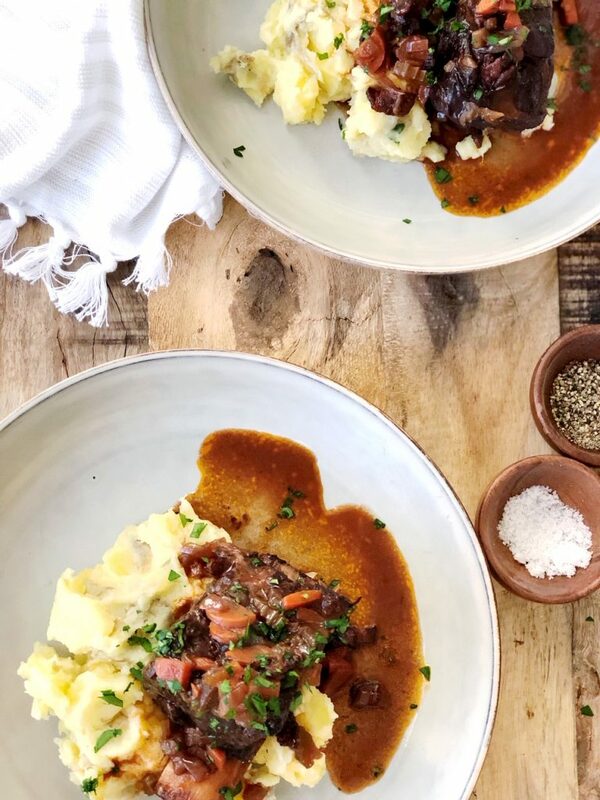 When I invite friends over and tell them I’m thinking about braising short ribs, they’re all over it! Everyone close to us really love these, you must try them! The first time I had a braised short rib was at Founding Farmers in DC, about 5 or 6 years ago. All I can say is, “wow.” I mean. A revelation. Thus began my journey perfecting a red wine braised short rib, that’s a little inspired by Boeuf Bourguignon. 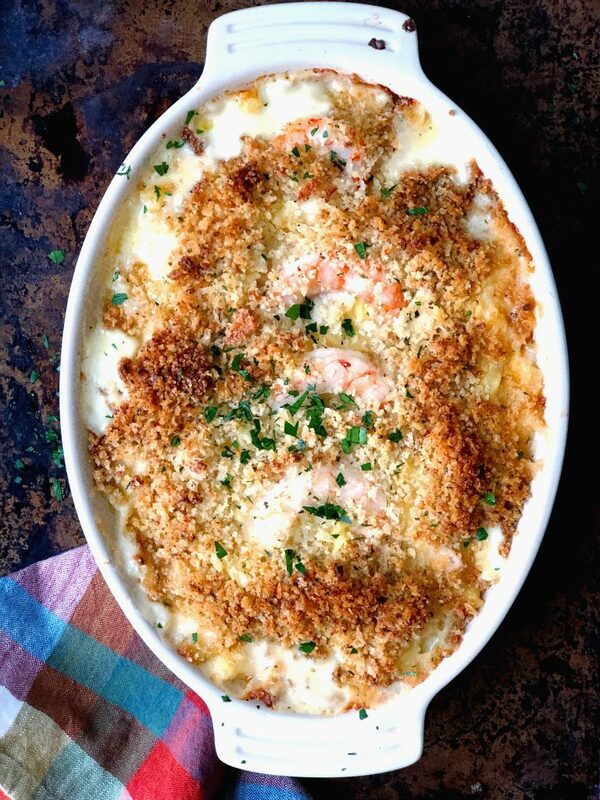 This is a really, really excellent dish to have in your pocket. It feels elegant, it’s absolutely delicious, and everyone will love it! 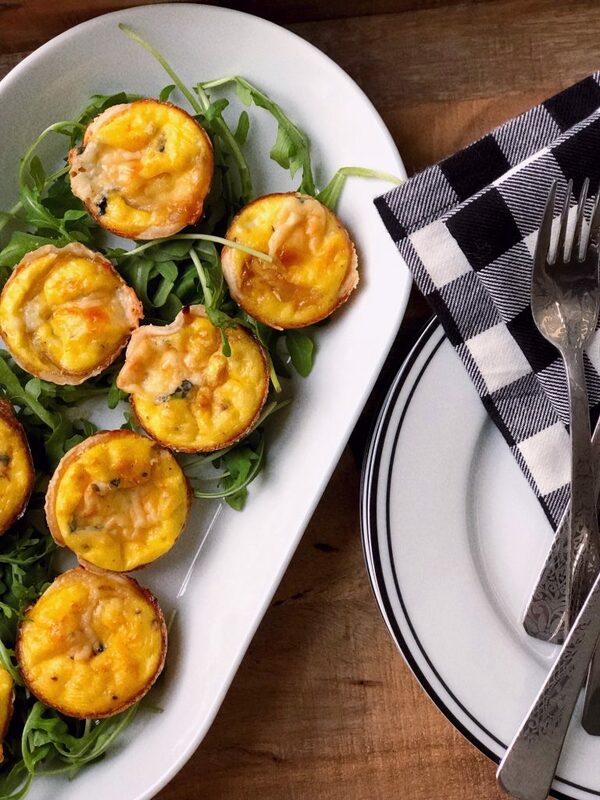 What would brunch be without quiche?! And really, what would life be without caramelized onions, but that’s another post for another day. And you all know how much I love a you-do-you recipe. If you start with the base of the quiche you can replace the onions and cheese with quite literally anything! Are you all thinking, “stress free entertaining, Hailey? There’s no such thing.” Then this one is for you. 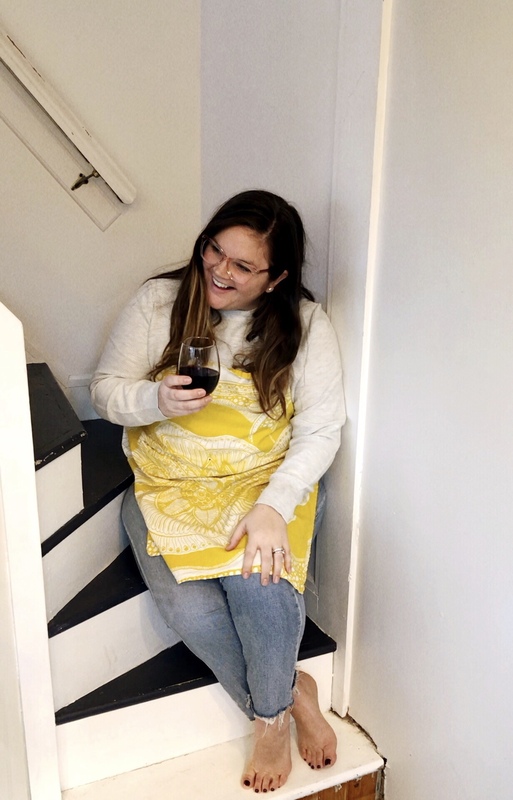 Because there can be stress free entertaining and I’m going to share with you how I keep the stress down around the holidays. This sounds hokey, and I used to hate when people told me “attitude is everything.” But y’all it’s so true! I choose not to be stressed. When I feel it bubbling up, I take a second to recognize that I’m getting stressed and talk myself off the proverbial ledge and make a choice to let it go. Also, if you’re recipe is good and you don’t burn a dish, it doesn’t matter what it looks like – if it tastes good it’s gonna be okay. Are you ready for a super easy, super quick Cranberry Apple Compote recipe?! I’ve been putting this stuff on a #allthethings, non-stop. 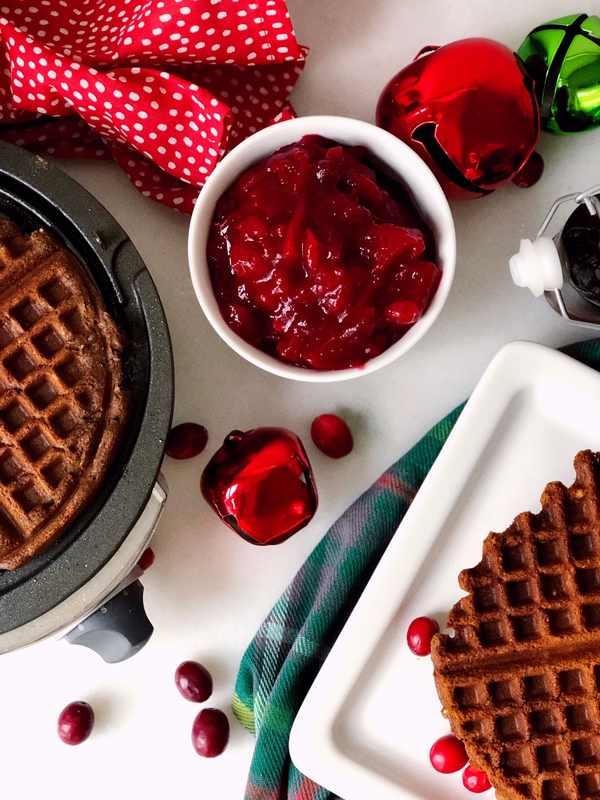 From sandwiches to waffles to a festive appetizer for Christmas, this stuff is on it all. 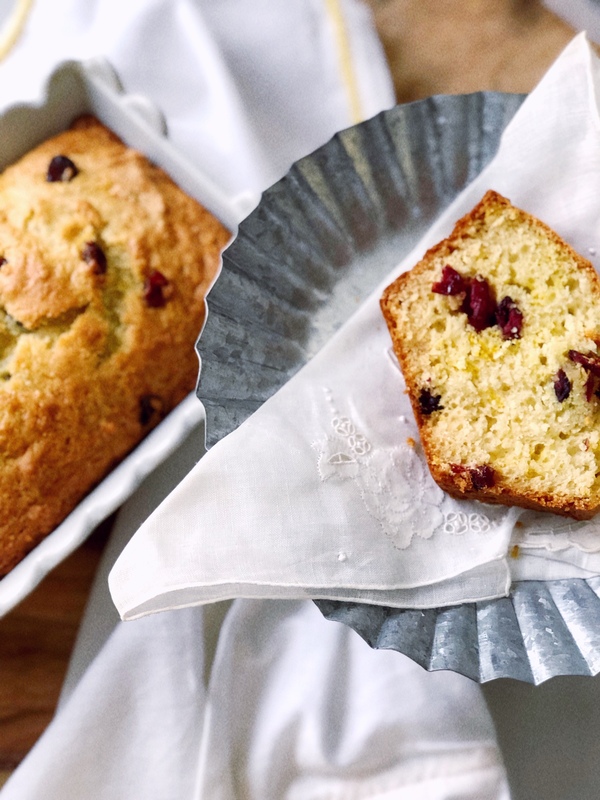 I’m thinking I might need to try it in a bread or muffin, too…thoughts? This time of year, I love the idea of gifting edible treats to friends and neighbors. 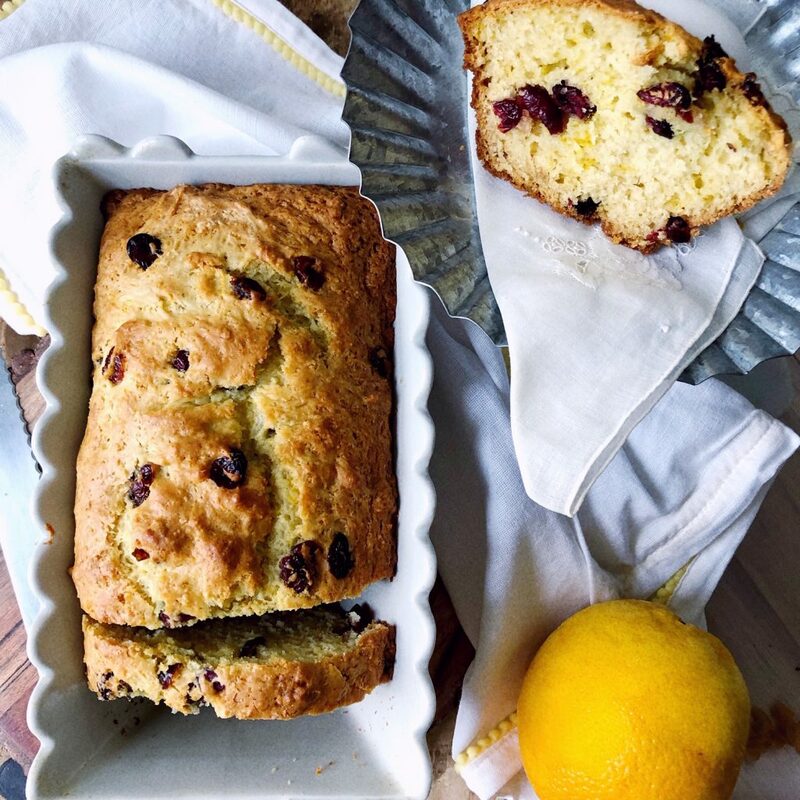 I think it really is so special to know that someone cooked or baked something with you in mind – that’s some real effort a person makes for you! Edible gifts are a great idea, too, when you need to make a small gesture and for people that maybe you don’t quite gift a formal gift to, but for whom you still want to acknowledge. 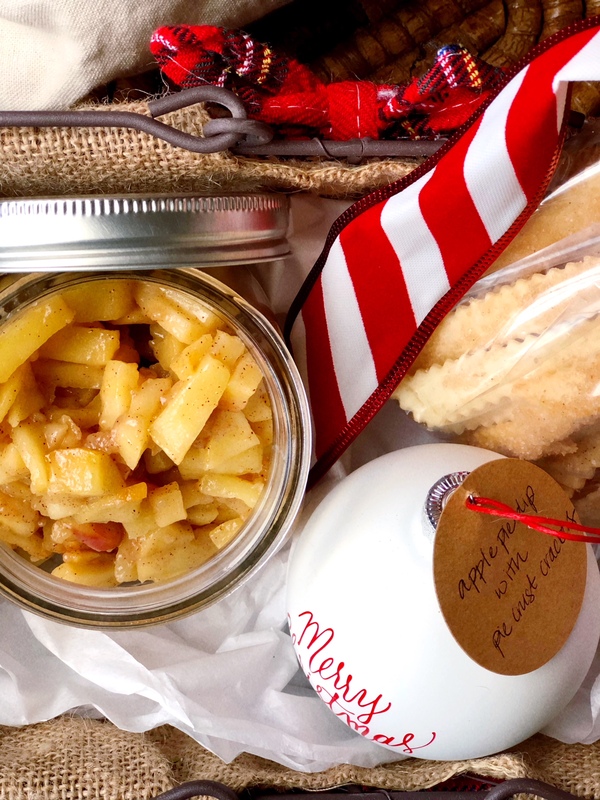 This year, I’m packaging up these little jars of apple pie dip with cinnamon pie crust cookies. I dolled the jars up with a cute little basket and an ornament – get ready, neighborhood! 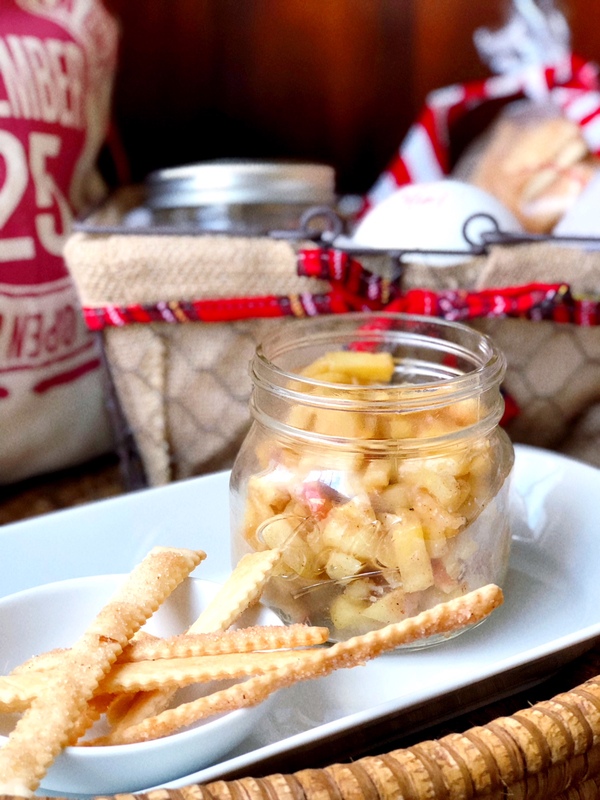 Apple pie dip for all! An edible gift can also be so super practical! Your recipient can hoard it all (not going to lie, husband wouldn’t let me share this batch that I made specially for you), or they can use it for their own gatherings. And what other desserts have as much mass appeal as apple pie?! I know, I know, you’re like, Hailey everyone loves ice cream, brownies, cookies. You’re right. But just trust me on this one. This treat is a hit.